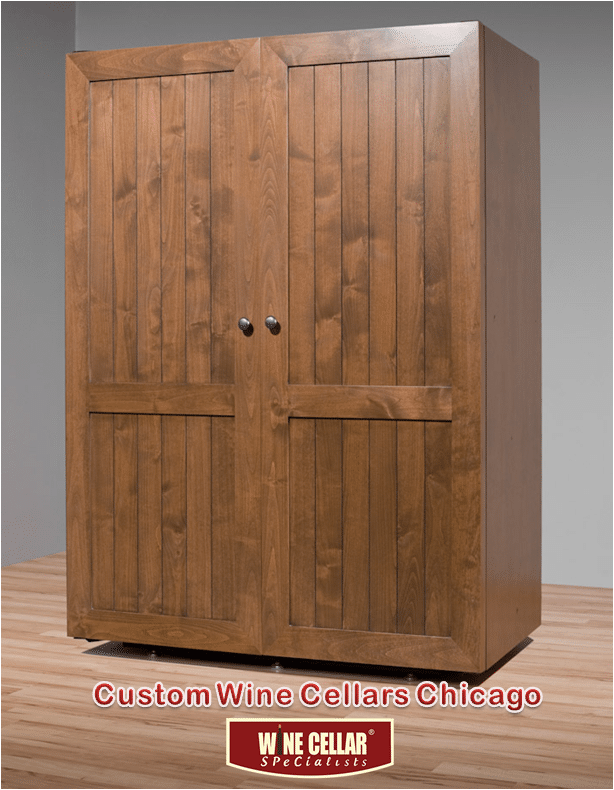 Custom Wine Cellars Chicago is one of the most trusted brands in the state providing custom and commercial wine cellars. Our professional standards of quality have been thankfully rewarded by our loyal clients references throughout the years. And now, they were able to do so yet again by voting us into this year’s Best of Houzz 2015 awards. The annual Best of Houzz list is based on reviews submitted by Houzz’s?supportive community of over 11 million users. The professionals who have received the top reviews are included on Houzz’s ‘Best of’ ideabook, which allows users both new and old a glimpse into the projects that the Houzz community admire the most. As for Custom Wine Cellars Chicago, we were able to win two categories from the awards presented: Best in Design and Best in Customer Service. Winning a single award is an achievement in itself, but getting two is an indication that we are indeed providing our own brand of service that our clients find charmingly unique. 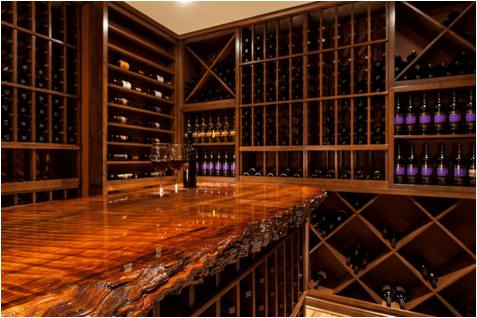 Out of the many jobs that we have posted on our Houzz profile page, one of those which caught the eye of many in the Houzz community is the Cape Cod wine cellar project in Boston. This three month-long project shows us fashioning a wine room that serves dual purposes: it stores close to 1800 wine and champagne bottles and it also allots enough space for people to use the premises for tasting wine. We are rightfully proud of this project, and it seems like Houzz users also agree with us too by voting us as Best in Design this year. The Best in Customer Service award, on the other hand, is a category that is directly influenced by the Houzz users’ experience from dealing with the home design and remodeling professionals. So, this is an award that is directly influenced by the consumers more than the services that are located in the website. Thankfully for us, many Houzz users decided to add said project on their personal Houzz ideabooks, which also counted as a “vote” for us in this category. Houzz?is one of the leading authorities in?home design and trends, so it should only follow that their endorsement of any service carries a lot of weight for the industry they are representing.? We are very lucky in this regard, in that we have such an influential authority giving high praise to our work, and we could not be more grateful. 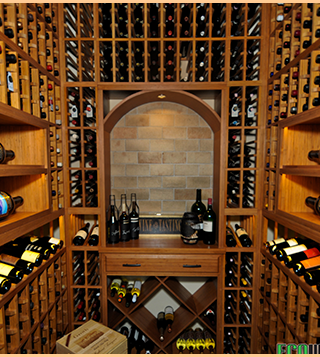 Contrary to popular belief, a wine cellar is not just tailored only for the “rich”. 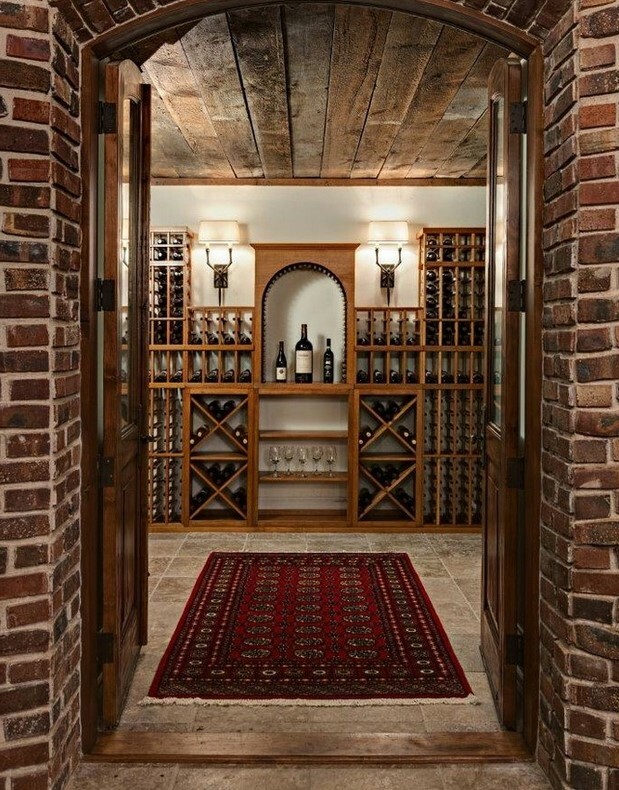 If anything, the modern methods of building has proven that installing a wine cellar in any home is now made more affordable to middle-income clients and small home owners, too. This is why Houzz?has become such a relevant platform for many homeowners these days. More than serving as a directory where the works of top building professionals are showcased, Houzz is also a website where homeowners are encouraged to interact and share their ideas with each other.. Users are able to do so with the help of Houzz’s functional 360-degree imaging, which allows people to properly evaluate the look and uses of a certain project and determine whether it is enough to meet their personal standards or not. With this year’s release of the Best of?Houzz?2015 list, the website stays true to its aim of redefining the benchmark for cutting-edge residential renovation and decoration.? This is, in fact, why ideabooks have become such a useful presence for Houzz: with pictures of beautiful projects being pinned on any one user’s profile, it allows a homeowner to get “inspired” to come up with his or her own spin on a renovation project seen on the Houzz site. 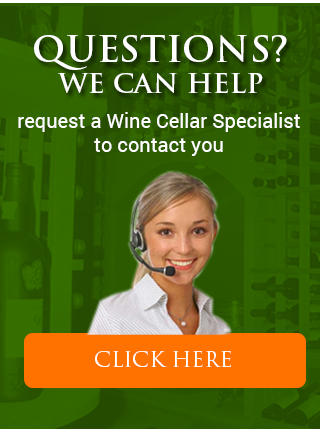 In fact, many of our recent clients cite our Chicago home wine cellar project as direct inspirations to why they decided to contract us for their own wine cellar projects. This is us channeling the Houzz spirit of creativity, and it is one we are very proud to channel for our brand. 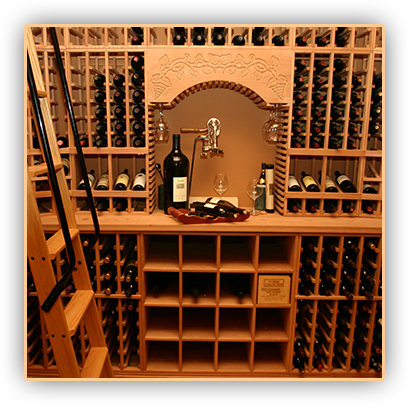 Custom Wine Cellars Chicago also designs custom wine racks, standalone wine cellar refrigeration, and custom doors and floorings for your wine cellar. We are also available for consultation. If you would like to see the rest of the Houzz ‘Best of’ awardees, please click here. 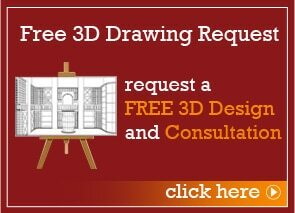 You can also visit our Houzz design idea pages. 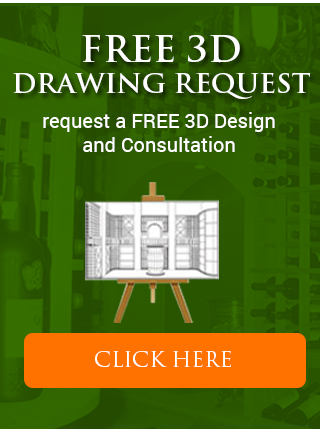 Finally, you can contact us at +1 (949) 355-4376 to get a custom 3D wine room design for free! 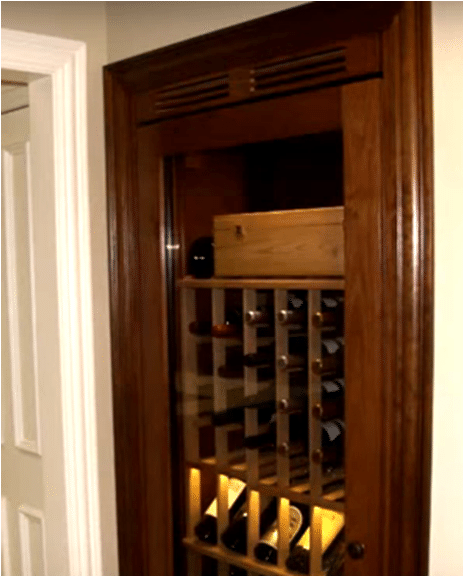 The Custom Wine Cellars Chicago team recently made a trip to a client’s home to implement a project that the homeowners specifically requested. The client had a tight budget to begin with, but we assured him we could still make the whole plan look the way he wanted it to. Below is a documentation of the whole project. 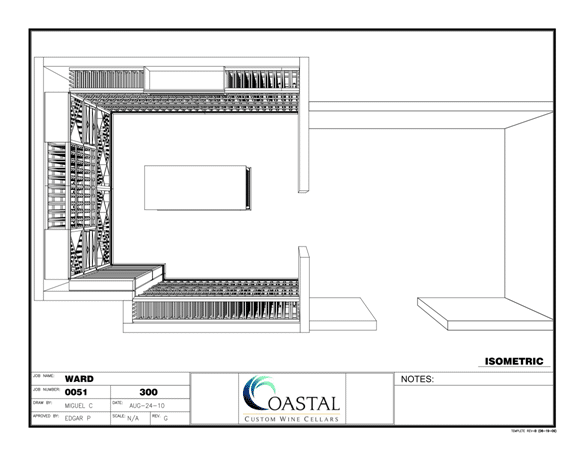 Before we started planning for the home wine cellar project, we assessed the viability of the project by comparing it with our usual process of creating a Chicago custom wine cellar design. Specifically, we had to account for such factors like designing the back wall racking around the room’s fixed wall lighting. Since the client was looking for custom wine racking that would stand out in the room immediately, we chose to install solid x-bins and case shelves below the arch that would be used for wine storage, lending a classier look to the wine rack. 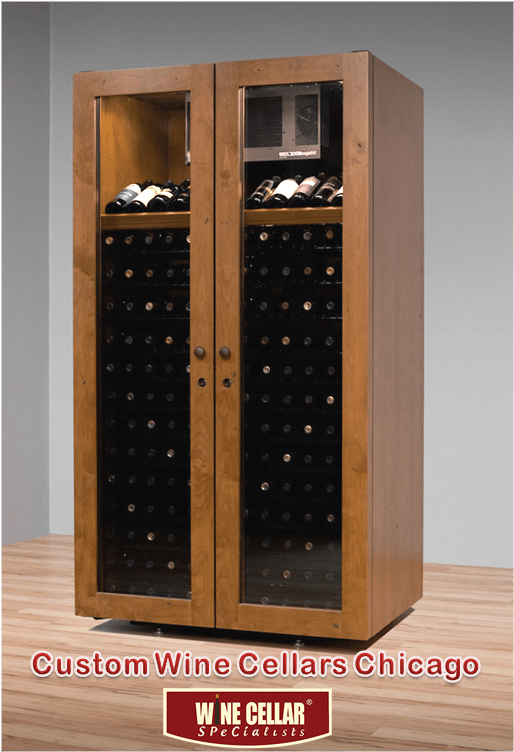 Additionally, we also thought the mahogany wood to be used for manufacturing the custom wine rack should boast a look that is different from the rest of what we usually produce. So, we decided to apply a “wheat” stain on its surface, and we coupled it with a lacquer finish. 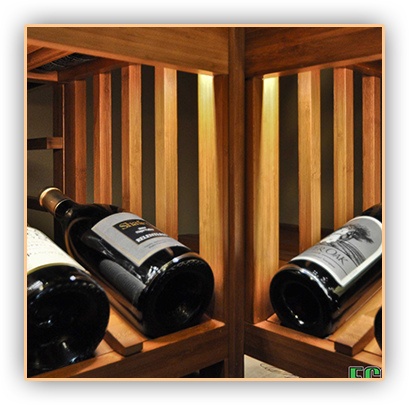 We think this is a nice combo that is essential to achieving a high-quality appearance that the client was aiming for in his custom wine rack. 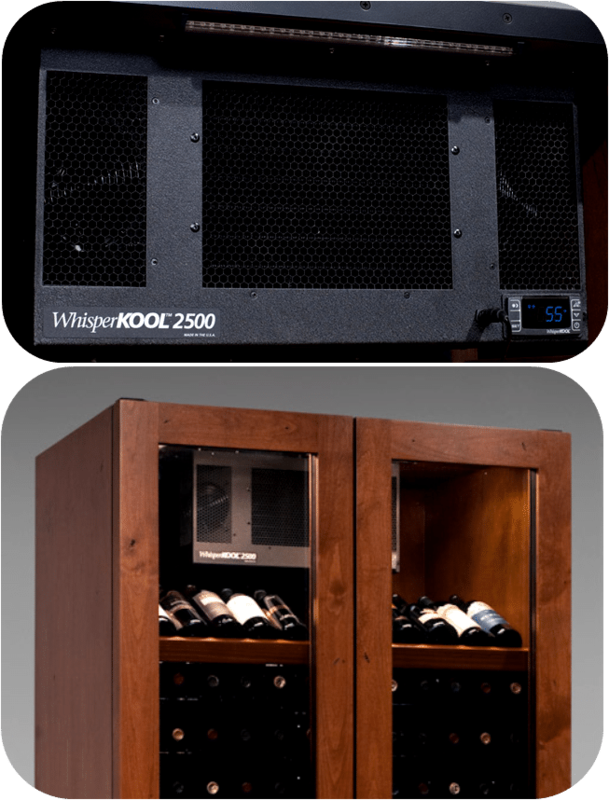 Custom Wine Cellars in Chicago has a wide selection of wine cellar cooling systems to choose from. For this purpose though, we advised the client to get a WhisperKool SC 4000 unit. There are many reasons why we advised the client to install a WhisperKool unit, one of which is that its self-contained, “through-the-wall” technology is meant for long-term use; and the other is that its housing design is aesthetically made for the wall which it will be installed on. It’s also fairly affordable too, so it won’t prove too much of a budgetary burden for the client. With over 900 bottles in the client’s stock, it has certainly proven to be a challenge to make a wine rack that will house not just each bottle, but also create a space where guests can admire the view and enjoy tasting wine inside the room. There were a couple of things we did to enhance the room: one, we constructed the cellar ceiling using reclaimed wood; two, we installed bricks onto the arched entrance which gives off an “inviting” vibe where guests are happy to spend time inside the room. When the whole project was finished, we are proud to say the client certainly was satisfied with our hard work. Wine collecting has become a hobby for some, just as others collect baseball cards, paintings, or drinking glasses and mugs. Among the most sought after are rare and vintage wines. 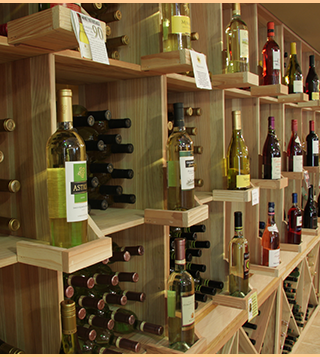 With all the bottles and brands, wine varieties are generally separated into five categories. First are the red wines, which are made from purple or blue grapes like Cab Franc, Cabernet Sauvignon, Shiraz, Merlot, Pinot Noir and Malbec. They can be of light or full body, sweet or dry palate, and fruity to spicy in flavor. The second are the acidic wines; the white wines that include the famous Chardonnay, Pinot Grigio, Chenin Blanc, Sauvignon Blanc and Riesling. Rosé wines, thirdly, are the refreshing and chilled alternatives, made from purple or blue grapes just like the red wine, only with a shorter exposure of the grape’s skin to its pressed juice. The fourth group is sparkling wine, which contains red, white or rosé wine. It also includes champagne, and is famous in celebrations because of its bubbly personality. The last type is fortified wine, and the sweeter version, called dessert wine. Fortified wines are distinct because of their higher alcohol content (17-20% by volume). This variety includes Sherry, Madeira, Port and Marsala. 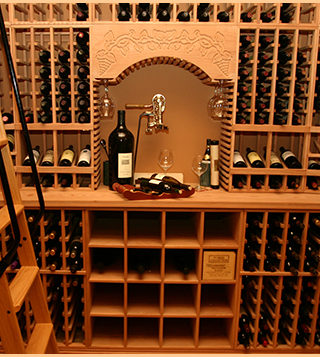 A corked bottle of wine should be stored on its side, to avoid drying out the cork. Storing it upright will not only dry out the cork, but will also, in effect, let air get in and spoil the wine. Also, avoid moving it once you have already stored it in its position, as frequent movement will only affect your drink negatively. Isolate you wine from anything strong-smelling, to prevent the odor from penetrating the cork and tainting your wine. Keep your wines away from direct sunlight and fluorescent fixtures. Ultraviolet light can cause your wine to become “light struck,” which makes it smell unpleasant. 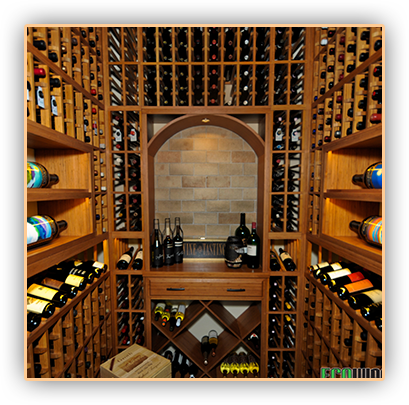 As much as possible, keep your wine storage area’s temperature constant for extended aging. Any change should be gradual, to prevent the premature aging of wine. 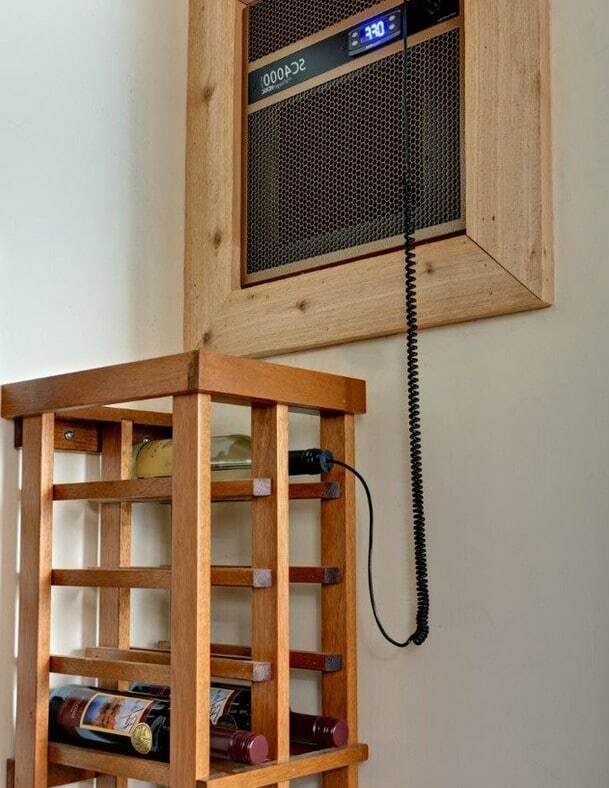 Keep humidity high, at about 70%, to keep the corks from drying out and to minimize evaporation. However, make sure that it doesn’t exceed 70%, to avoid mold growth and the loosening of labels. Not all types of wine get better with time. Depending on its type, red wines can be stored from 2 to 10 years to age, while white wine should be used in no more than 3 years of storage (except for Chardonnay, which can last for up to 20 years). Red wine can stay outside of the wine storage room as long as you put the cork back in place and leave the bottle in a dark area. It won’t go bad for a few days. 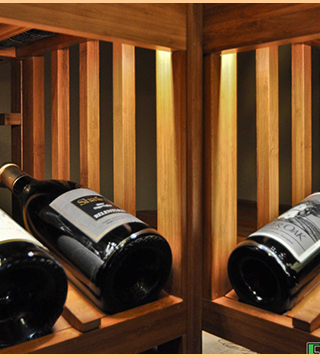 White wines should be stored in a wine cellar or in a closet, or, if you don’t have one, the fridge will do. This will keep your wine good for a maximum of 5 days after you have opened it. How do you know if wine is good or not? Wine evaluation and wine tasting are basically similar processes on both sides of the experience scale. This should make you confident that your opinion of a specific wine is as valid as the expert’s opinion of it. When evaluating wine, you first look at its color and appearance. For example, dry white wine is yellowish in color, and changes into a deeper gold hue as it ages – echoing richer and more complex wine compared to the younger version. On the other hand, young red wine is rich in color – from berry red to purple. As it matures, it gets lighter, going far from the bright red, to a brownish tinge. In wine evaluation, your sense of smell is just as vital as your sense of taste. For a full appreciation of your wine’s aroma and bouquet, fill your glass to about a third of its capacity. Ideally, the top of your glass is curved inwards to guide the wine’s scent towards a concentrated area. A gentle swirl will mix air with the wine, which encourages your wine’s aroma to materialize. When describing the aroma, there are only two things to remember: the intensity of your wine’s aroma and what it reminded you of. After looking and sniffing, at last, it’s time to savor wine tasting. Take a small sip and try sucking on the wine as if you are pulling it out of a straw. This will aerate the liquid and mix it throughout your mouth. 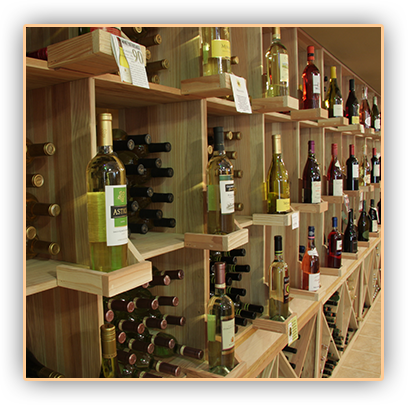 You will generally experience a wide array of flavors from fruit, herb, flower, and mineral to barrel, among others. Your taste buds will also help you discover whether the wine is balanced (the flavors are in good proportions), harmonious (the flavors are seamlessly combined), complex, evolved and complete (balanced, harmonious, complex, evolved and with a lasting and pleasing finish). Some people even look at their watches to know how long the taste lasts in their palates after swallowing the wine, which is actually an indicator of the wine’s quality. 1. Does the wine have a pleasing color? Was it clear? Does it show brilliance? Did you like it? 2. How was the aroma? Was it light, nice, strong or somewhere in between? Can you say it’s exceptional? Did you like it? 3. How intense was the taste? Was the fruit detectable or not? Once again, did you like it? 4. Was your wine balanced? Was the fruit, acid, sugar and dryness in harmony, or did one overpower the other aspects? Again, did you like it? 5. Did the finish fall off quickly, in less than 10 seconds, or did it seen endless (more than a minute)? Finally, did you like it? Wine evaluation is highly affected by your personal taste and preference. The main question is simply, “Did you like it?” Taste is highly subjective and no two individuals have exactly the same measure of perception which makes your opinion as valid as everybody else’s. The shortest way to gain more confidence in your tasting and evaluating abilities is to taste and evaluate again and again, and sharing and comparing them with others. There are no wrong answers or descriptions in this matter. All you need is to prepare a bottle of wine, a clean glass, your senses, and an open mind.